This coming July, Sacra Liturgia will once again hold a two week (three Sunday) English-language liturgical summer school, following on from the international conference Sacra Liturgia 2013 and the successful 2014 summer school, organised by the Monastère Saint-Benoît of the Diocese of Fréjus-Toulon, France, in association with the Ad Fontes Institute of Lithuania. The summer school is designed for families, individuals and groups of clergy and laity who wish to holiday in Provence in the South of France whilst having the opportunity to participate in liturgical celebrations according to the usus antiquior. This will include Solemn Pontifical Vespers celebrated by Bishop Dominique Rey, the Bishop of of Fréjus-Toulon, and Solemn Pontifical Mass and Vespers celebrated by Bishop Athanasius Schneider, Auxiliary Bishop of Maria Santissima in Astana, Kazakhstan. Pilgrimages and visits to historic sites, including the Royal Basilica and relics of St Mary Magdalen at St Maximin-La-Sainte-Baume, the chapel and relics of St Roseline of Villeneuve (†1329), and the ancient Cistercian Abbey of Le Thoronet form part of the programme, as do celebrations of Vespers with organ in the parish churches of the nearby villages of Grimaud and Saint-Tropez. 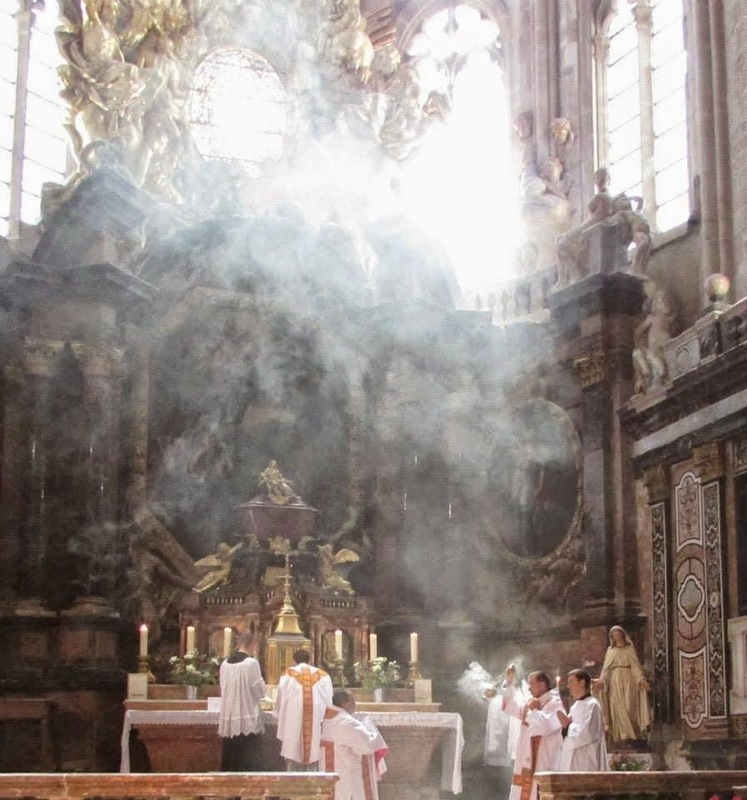 http://www.sacraliturgia.org/2015/01/sacra-liturgia-summer-school-4-19-july.html. For the registration form, please click here.